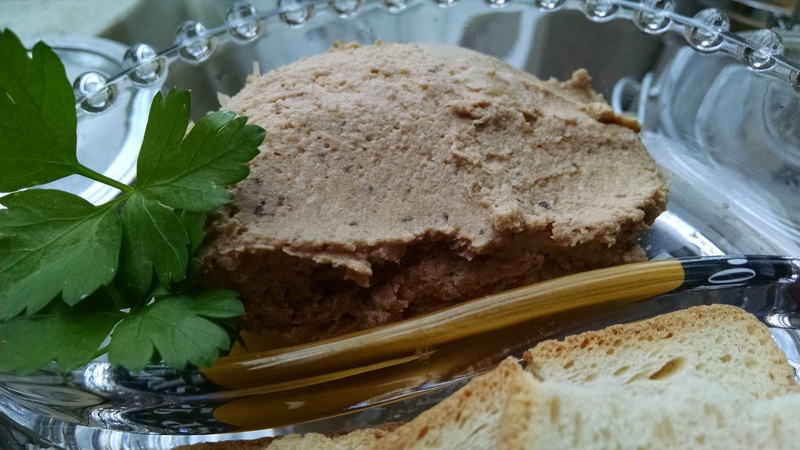 Bean Pate - Vegans Eat What? Vegans Eat What? 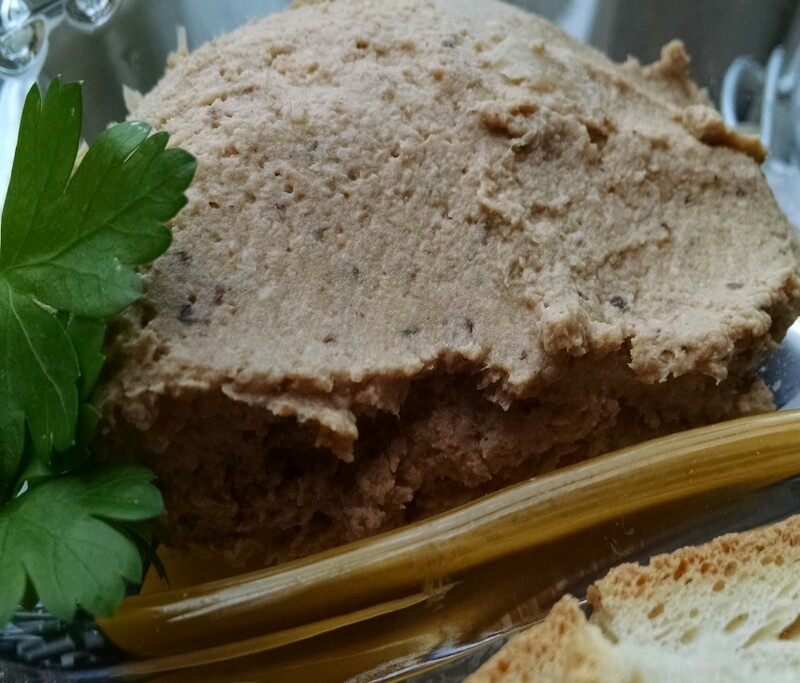 Serve this tasty and nutritious pate with a good quality bread, preferably that has been lightly oiled and broiled until crispy. YUM! Place all ingredients in a food processor and puree until smooth, stopping once or twice to scrape down the sides of the bowl. Transfer the mixture to a serving bowl lined with crisp greens. Cover tightly with plastic and chill thoroughly. Serve the chilled pate with bread or crackers, or raw vegetables.